Scotland is waiting with bated breath for the opening of the V&A Dundee – our first national design museum. We’re thrilled to welcome Director of the museum Philip Long, sharing with us the development of this grand project, and the inside story of how he opened it. 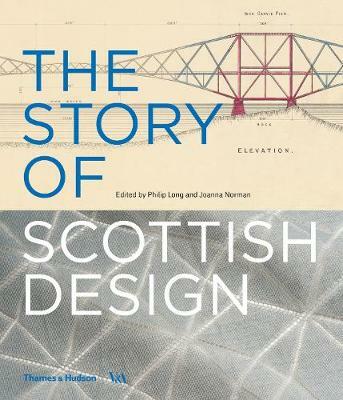 Published to coincide with the opening, Philip will be launching his new book, ‘The Story of Scottish Design’. In the first ever survey of design from 1500 to the modern day, the book covers over sixty themes, from early manuscripts to textile design, vernacular furniture to video game development. Philip highlights the ingenuity and importance of Scottish design through history, showcasing pioneers that have elevated the country’s artwork to an international stage. It is certain to be a charming and significant evening, from a man changing the way that Scotland and Tayside interact with our artistic heritage – we hope that you can join us.